Note: All of this review except for the video portion was copied over from my original review written in 2012. 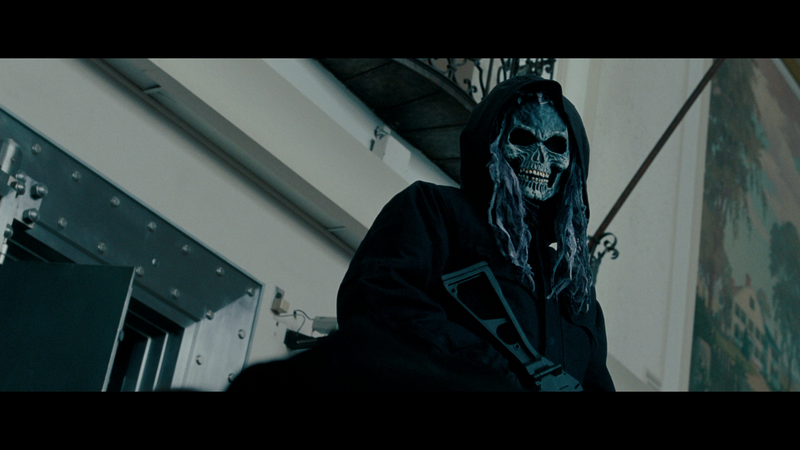 Note: This review is for the Extended Cut and may contain spoilers, so readers beware. 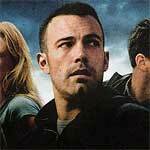 Directed by Ben Affleck, whose name sometimes seems to draw snickers, directed his second feature film following the critically acclaimed and haunting mystery drama, Gone Baby Gone, with The Town. 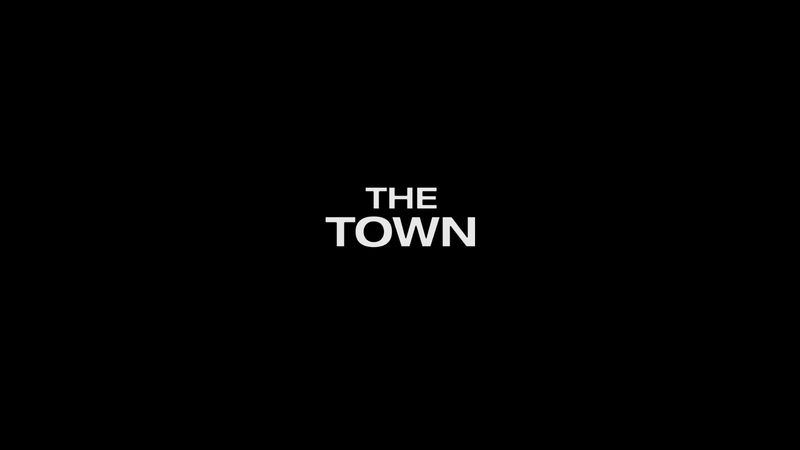 The film is no doubt inspired by the 1995 crime drama Heat from Michael Mann and the influences can be seen, yet it does a disservice to compare The Town with a classic. While on its own this is a well crafted movie, it doesn’t quite reach the levels of antitheism seen between Robert De Niro and Al Pacino, arguably the last time either one was in a good movie given their track record coming into the 21st century. I digress this is a movie featuring some fine performances, focused direction and a story that, although nothing unique, manages to keep the audience’s attention through the two and a half hour duration. 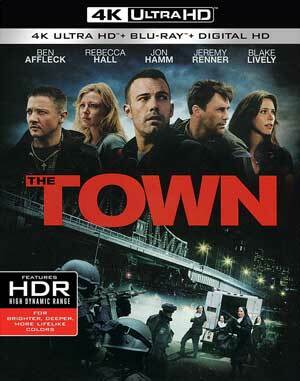 The Town focuses on a crew – which includes leader Doug MacRay (BEN AFFLECK), hothead/trigger finger James “Jem” Coughlin (JEREMY RENNER) and their two cardboard cutout cohorts Albert Magloan (SLAINE) and Desmond Elden (OWEN BURKE) – out of the suburb of Boston, Charleston, reportedly the “Bank Robbery Capital of America”, who have robbed numerous banks and are notorious for being efficient and good at never getting caught. The crew gets their jobs from a local florist named “Fergie” Colm (the late and great PETE POSTLETHWAITE), a fierce fellow with a cool temper but you cross him and you will pay for it later. During their first job, when the movie opens, they effectively rob a bank, busting in after the armored car made a delivery, zip tied the doors shut, took control making sure nobody triggers the silent alarm. One of the employees, assistant manager Claire Keesey (REBECCA HALL), opens the vault for them and when back on the ground, manages to trigger the alarm which sets off Jem who mercilessly beats up the manager (VICTOR GARBER) and takes Claire as a hostage in case they encounter any police during their escape. Just before the title comes on-screen, they release her by some water and take off for Charleston. On the case is FBI Special Agent Adam Frawley (JON HAMM), a hard-nosed individual committed to finding the culprits before they strike again. He knows their M.O. and where they likely are located but time again, they continue to slip away. 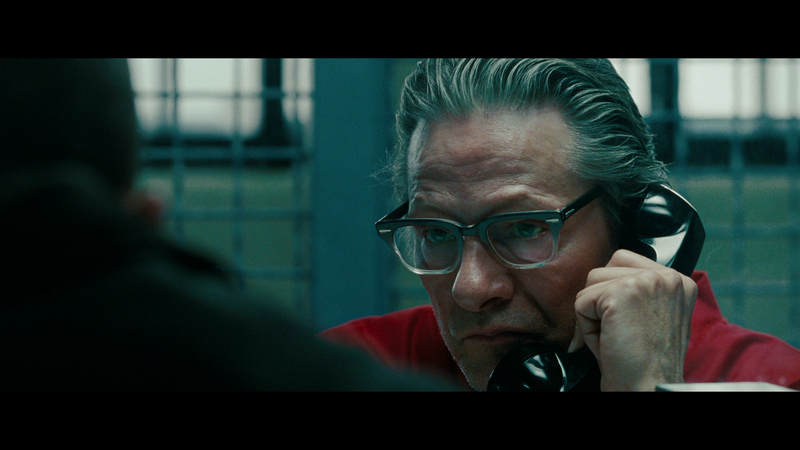 When comparing to a movie like Heat, this is where the movie falters as he serves merely as a catalyst to Doug and nothing more. We don’t get any kind of background for Frawley only that he’s determined to catch the criminals, though to be fair, the focus is more on the crew and we never really needed much character development beyond his job and tasks at hand. Meanwhile, the robbery and kidnap victim, Claire, the crew discover through her license, stolen by Jem, lives in Charleston and suggest something must be done about her. Not wanting any harm to come to her, Doug volunteers to check her out, find out what she knows and what she has told the Feds. He first does some surveillance before going into the Laundromat where the two inadvertently meet where Doug finds some kind of connection with her and asks her out on a date. The romance seems to be going well but soon enough he’s got hothead Jem not very happy with the relationship (for obvious reasons) and Frawley is on the crew’s tail, having them under surveillance as possible suspects for the robberies. During their relationship, Doug opens up to Claire telling her his plans to leave the city once and for all, with dreams of going down to Florida, which appeals to Claire, though can this last or will the heat turn up on Doug and his crew? And thing’s become even more complicated – and dangerous – when Fergie demands Doug head up a $3.5 million score which Doug at first declines but eventually agrees after being threatened. 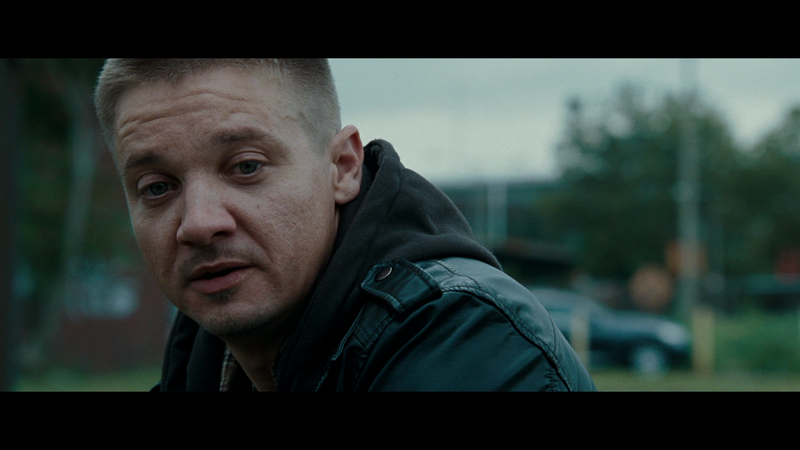 The Town takes plenty of cues from Michael Mann’s Heat but still holds its own as a solid crime-drama. The movie features fine performances from Ben Affleck, Jeremy Renner and Rebecca Hall even if their characters aren’t fleshed out all too well. The other supporting actors are fine in their limited roles including an almost unrecognizable Blake Lively as a messed up woman named Krista with an unrequited love for Doug. Although it’s said in the movie that Krista and Jem are brother and sister, it’s kind of strange that neither one really interact with the other; it’s not a big deal, just something that jumped out for some reason. 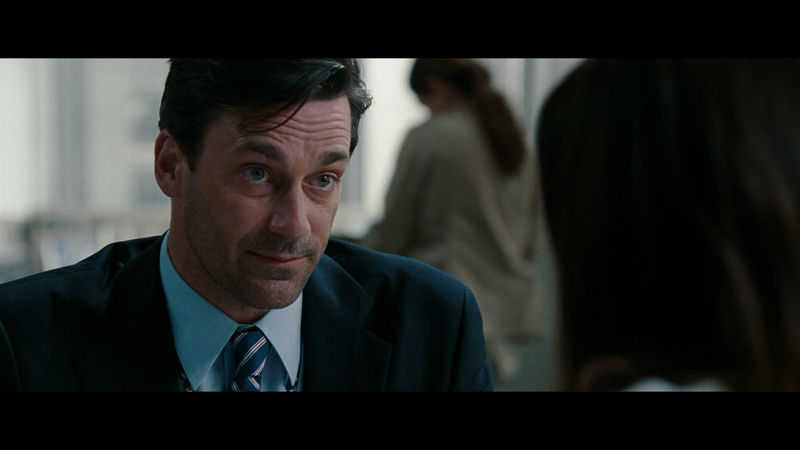 And for his part, Jon Hamm, despite having a character thin in development, brings the necessary intensity for the role that only somebody like Hamm can; another example of pitch perfect casting. Co-Written and directed by Ben Affleck, based on the novel ‘Prince of Thieves’, The Town is a well crafted and highly entertaining film that even clocking in at over 2.5 hours moves along at a breezy pace. By no stretch is this a perfect movie but between this and Gone Baby Gone, Affleck has proven himself to be a more than capable director deserving of more recognition and respect than I suspect he currently gets, especially within the online community. If you still have not seen this movie, give it a try; although I’d suggest watching the extended cut first. This release comes with a semi-glossy and reflective slip cover. Inside is a code for the Digital HD copy. 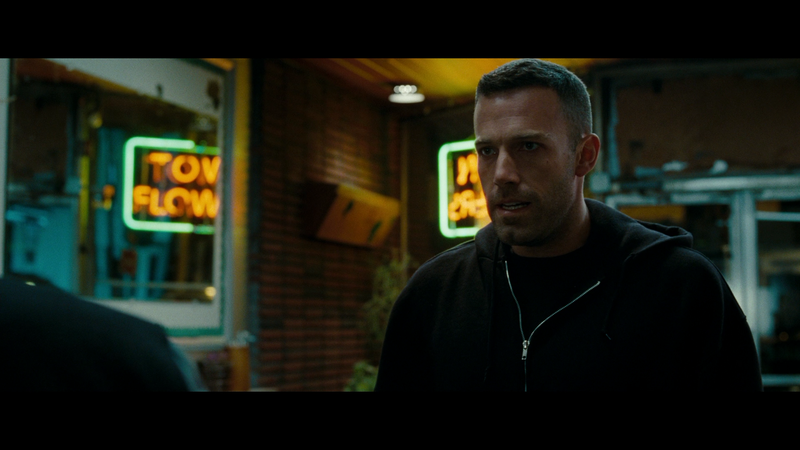 Ben’s Boston (30:25; HD) – This multi-part set of featurettes, or Focus Points, can be played individually, via a “Play All” option, or via Picture-in-Picture while watching the theatrical version. Featurettes include: Pulling Off the Perfect Heist (2:51), The Town (4:57), Nuns with Guns: Filming in the North End (4:52), The Real People of The Town (3:06), Ben Affleck: Director & Actor (7:34) and The Cathedral of Boston (7:03). These offer up some more insights, in addition to “A Director’s Journey”, of behind-the-scenes footage, scenes from the movie intermixed with interviews by members of the cast and crew. Extended Footage Marker – On the “Theatrical Version and Extended Cut” disc, when watching the “Extended Cut”, you can turn on a marker to note what footage was added back in which is something all studios should do when there’s another cut available. Warner Brothers offers up a new 2160p ultra high-definition transfer which looks fine yet I suspect this was originally a 2K DI (as most of these Warner titles I’m reviewing are). That said, it is a tad sharper than the Blu-ray yet I’m not entirely sure it’s worth an upgrade unless it’s at a good price and/or you’re a diehard collector of this new format. That said, it’s very likely this is one of the studio’s 2K DI (Digital Intermediate), though it’s hard to tell the difference. Both versions contain an excellent 5.1 DTS-HD Master Audio track that exploits the various action scenes but has enough oomph that dialogue and ambient noises are loud but efficient. This lossless track on the whole has a lot of depth to it without going over the top to the extreme but still gives that theatrical feel. 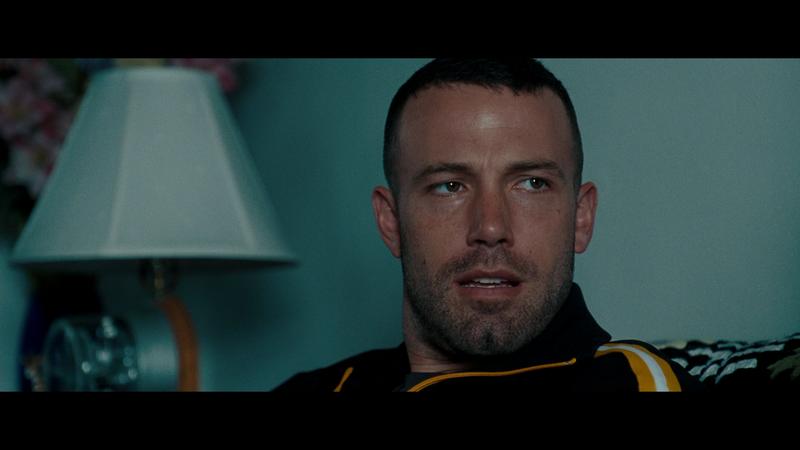 Overall, The Town marks Ben Affleck’s sophomore effort following the excellent Gone Baby Gone and once again he makes a well crafted picture with some solid performances, an intense plotline and an all around finely paced movie that proves Affleck has talent in front and behind the camera (especially with a well-written script). This new 4K UHD release is only for collector’s of this format because while the video does look great, even if it is 2K DI, (and the audio is more or less the same), if you have the Ultimate Collector’s Edition, you are missing an additional cut and a 30-minute featurette.